I do love a good road trip and, being located in the Okanagan Wine Valley, my options are never limited. 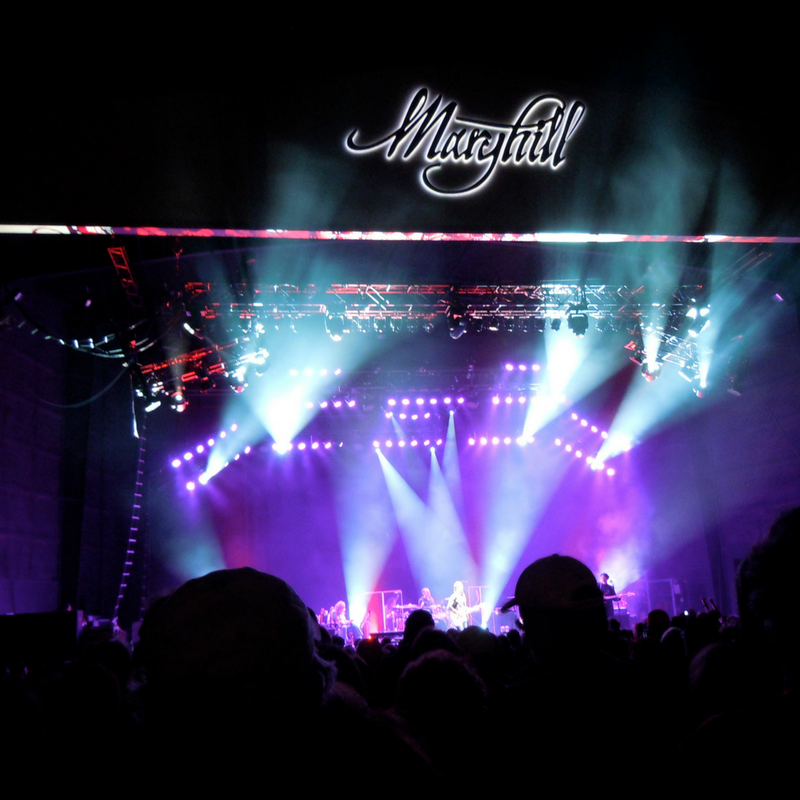 A favourite of mine was a road trip down to Maryhill Winery and Amphitheatre in the Walla Walla wine region of Washington state. Jackson Browne, one of my dad’s favourite artists, was performing so my parents hopped into their convertible and I & boyfriend into mine to make a trip of it. If you have an opportunity to visit Maryhill as well as the adorable town of Goldendale take it! It’s rustic western-esque wine bar with scenic views in the neighbouring state of Oregon is gorgeous. 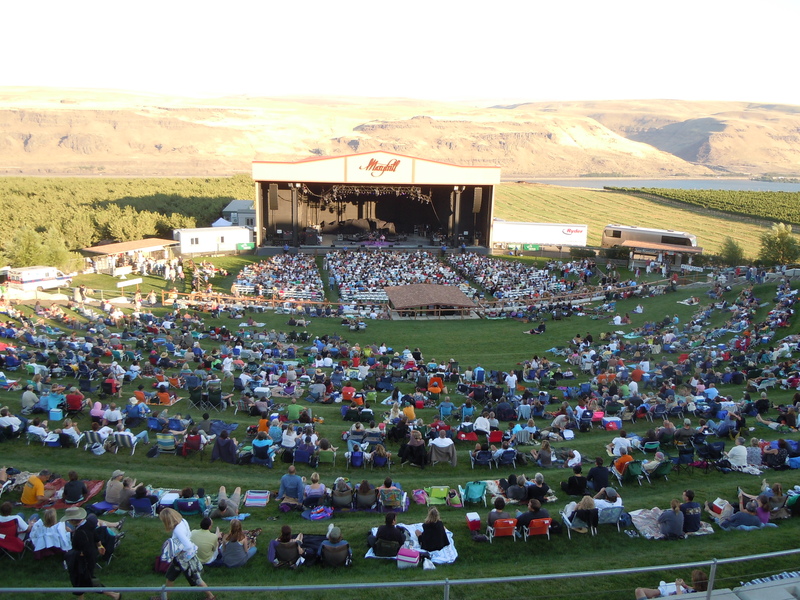 The Maryhill winery is located on the Lewis and Clark Highway along the Columbia River and its amphitheatre is set against the vineyard overlooking the valley. People from all over arrive to have a good time, drink good wine and listen to live music. It’s a spectacular evening as the sun sets with a glass of their famed Rosso Granato on the lawn with dancing bodies and cheering fans. If you can’t make it to the rather rural setting of Maryville Winery you can taste their wines at their Spokane location in the city.